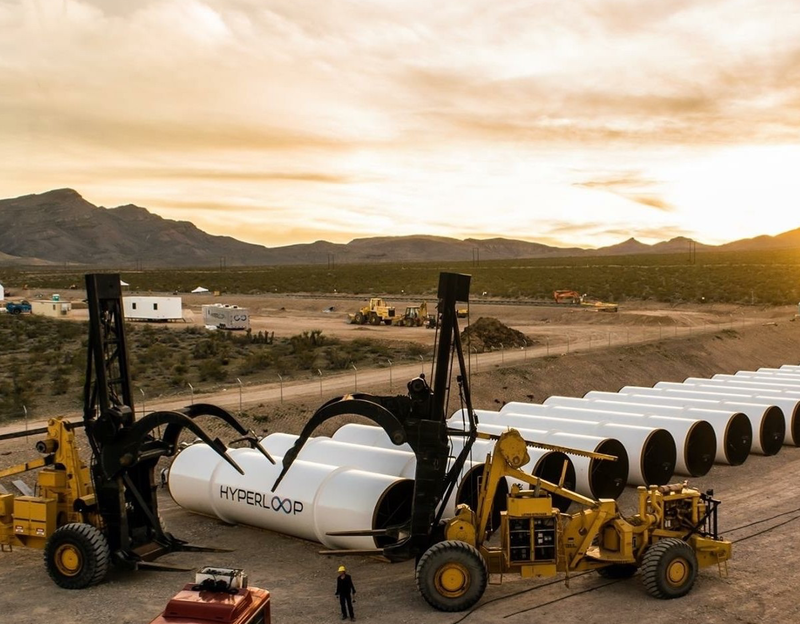 Forget Hyperloop Technologies: Now the company is called Hyperloop One, and it’s backed by $80 million in new investment from heavy hitters including Khosla Ventures, GE Ventures and the French high-speed rail company SNCF. Today’s unveiling of the new name and new financing, as well as an international array of partners and a tuned-up business plan, is part of a fast-track plan for building high-speed tube transit systems – not only in California, but potentially in Scandinavia and Switzerland as well. This week’s revelations pick up the pace in a crowded commercial race, aimed at capitalizing on a rapid-transit concept laid out almost three years ago by Elon Musk, the billionaire entrepreneur behind SpaceX and Tesla Motors.